Milk train: The first patrol of the day. …and who’s the good lookin’ bloke in the picture? 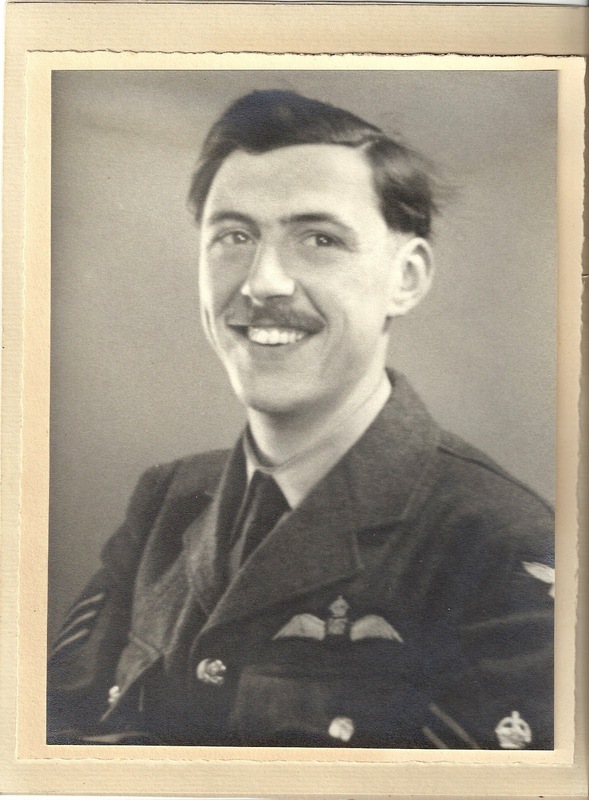 Now here is an interesting story and one where I learnt something new about WW II Aviation.